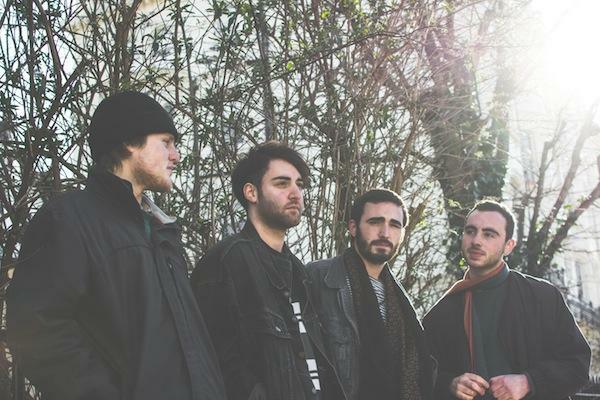 Watch The DuBarrys brand new video for "Catch The Rider"
Meet The DuBarrys, the Brighton based four piece who's majestic 70's inspired sound will transport listeners to an atmospheric world of indie-pop. The DuBarrys release their incredible visual to 'Catch The Rider' with its distinctive vocals and guitar heavy chorus. This soaring single is bound to leave a mark on all who listen. Successfully crafting an emotive melody with nostalgic synths. 'Catch The Rider' is an indie gem and the fascinating visuals compliments the track which combines deliciously emotive melodies with soaring yet simple synths. With influences spanning The Maccabees, Local Natives, Tame Impala and HAIM, The DuBarrys take elements from each to create their own unique sound.